if yes then proceed, if no then it will be like a magician’s trick. In facebook you may easily tag your photos to your facebook friends, for tagging the photo to your friends the direct option i.e., "Tag the photo" is directly available but there is no direct option for tagging your status to the facebook friends. You may get a doubt? Is it possible to tag your status to your facebook friend. Yes you can easily tag your status with the facebook friend if you follow the simple steps. 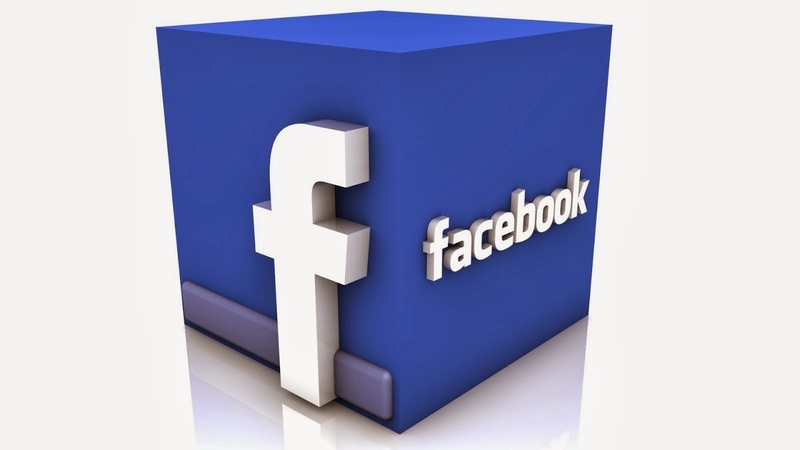 If you are a facebook user then directly you can login by entering the valid username and password. Don’t think that this trick is for others This trick is for those who has completed the sign up process. Click on Home Section i.e., then it loads all the recent posts that are posted/updated by your facebook frineds. Write your status in facebook status update section. A conversation between you and your girlfriend then you have to tag and your girlfriend to the status . Girl Friend: Am I Pretty? Boy friend: No, though she hurt but simply hide her feelings. Girl Friend: If I become bling will you guide me? Girl Friend: Will you die if I die? Boy: Hi darling you are not pretty, because you are stunningly beautiful. If you lose your eyesight or bling then I will not be your guide because I will give my eyes to you so you can see. If you die I will not cry for you because I will wish for death to cleaim at the same moment of your last breath for us to die together. After the completion of posts: Now type @ and then type the faceboook friend name it automatically suggest some facebook friends select the Friend and click on it. It will appear as shown in Figure. That’s it enjoy tagging it is very simple. 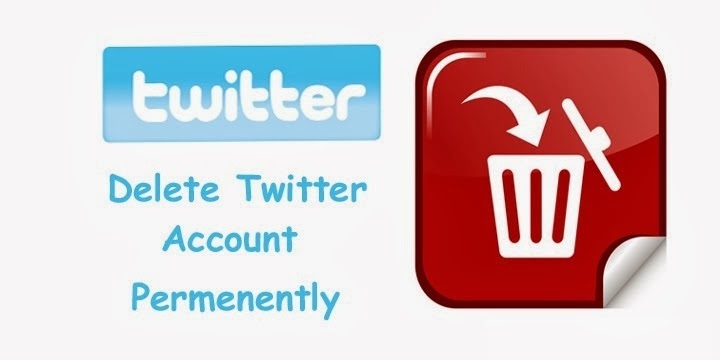 Deleting process of twitter account is very similar to the facebook account deleting process. but it takes 30 days from the deactivation date. So dont login to your Twitter account in this 30 Days. Now Click On This Link to Delete Twitter Account. Now Click On Deactivation Button . Just wait 30 days and your Account will be deleted successfully. what happens, when Nokia introduces Android? 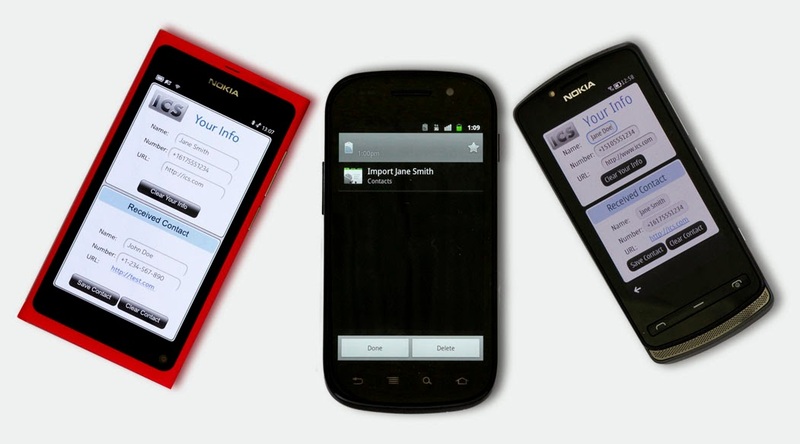 It has a been a big possible rumour that nokia is going to introduce it's first android smartphone. If it is true and legitimate,history is going to break once again. Nokia is already specialised for better backup, battery life, userfriendly, bluetooth and wifi capablity that anuother competitors including samsung, sony, iphone. The external memory supporting and macrosim stability will make it easy and free. If the announcement is officially verified,sure the smart series of samsung is gonna loss a bit lot. All the publishers and producers will compete for nokia. It was quite easily seen when nokia introduced asha series. We can hope for Nokia-Android phones. And it is being called as 'NORMANDY' phones. You may be confused and thinking that i may be going to present a online text editing application but No I am not going present a online text editor application but i am going to present just a small script by which you can use your browser as text editor and this trick can be really helpful to you , if you computer does not have text editor or you text editor has been attacked by virus. So without wasting much time lets check this marvelous trick. you can open the any browser i suggeshed google chrome. Type copy paste the code. Ctrl + B This will make your selected text bold. Ctrl + I This will Italicize your selected text. Ctrl + U This will underline your selected text.